Gradually as usual I post here different kind of creation. 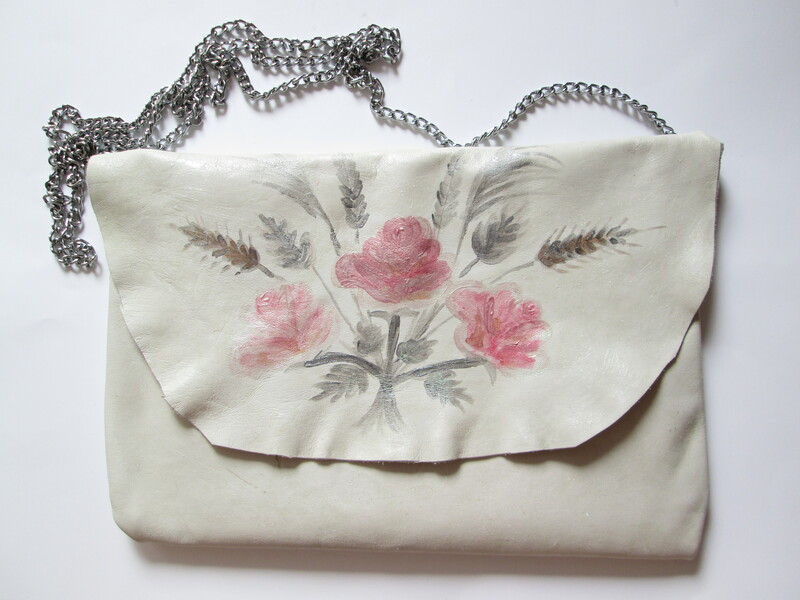 The star of the day is a leather purse made in my atelier in 2013 and belongs to “Creativ Label”. Creativ is Romanian word for Creative. As I mentioned in the previous post here in Romania we have our kind of chic.